It's been in the 100's here--Yuck! My week has consisted of a lot of lego building, stickers, magformer creations and playing soccer indoors due to the crazy heat. Like I mentioned before I am not a fan of summer. Thank goodness for air conditioning! 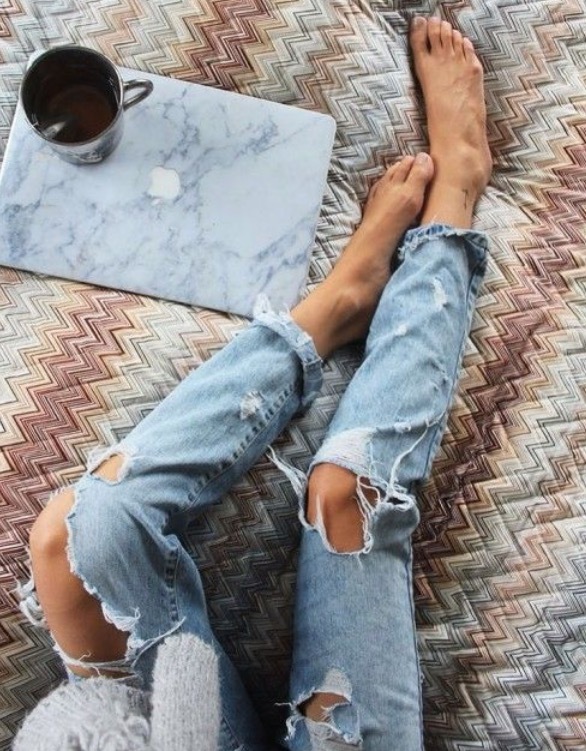 This weekend I plan to slip away for a manicure and pedicure, and some shopping for Luna's room. We are finally planning to transition her out of her crib, and into a big girl bed because its killing my back and its time! The remainder of the weekend will be spent outside in the early mornings and indoors the rest of the day. Favorite Quote: My Kitchen is for Dancing. Luna and I have a lot of kitchen dance sessions. Favorite Weekend To-Do: Coffee in bed is on my plan of action for Sunday morning. 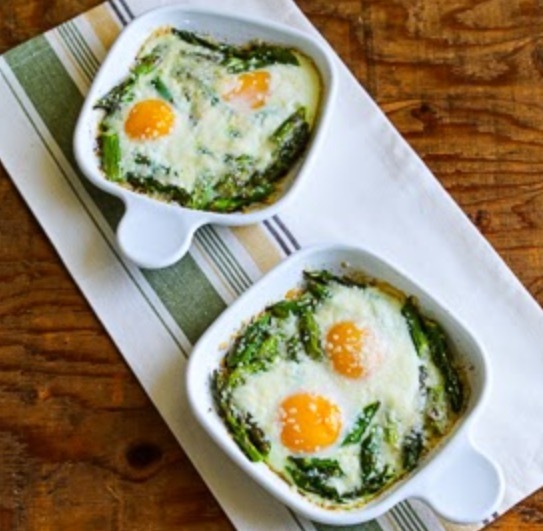 Favorite for Egg lovers: Baked Eggs with Asparagus sounds so good for those days when you don't feel like making a complicated meal for dinner. I love having eggs for dinner. Favorite Hair Inspo: Hairstyles for Busy Moms. 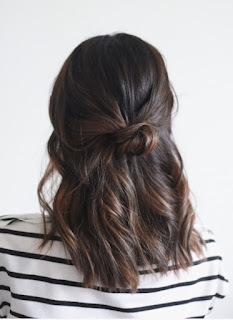 I really like the one below since my hair is about the same length. 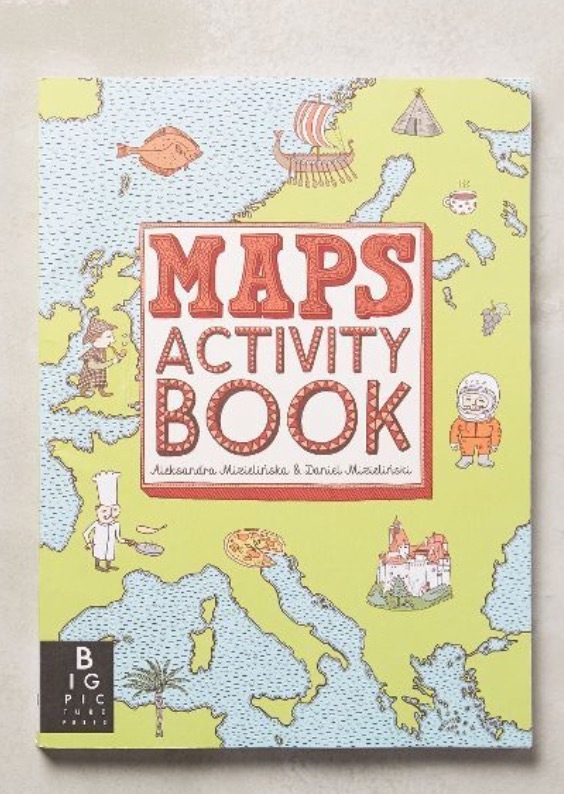 Favorite Toddler Busy Book: Maps Activity Book is perfect for Luna. 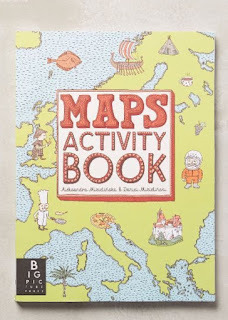 We recently discovered her love for maps. I hope you have a wonderful weekend, and here's a little music for some indoor dancing!